Alright, straight up honest: this one is a treat for me. As a cartoonist myself it’s not often that I get a chance to bring respected cartoonists to a site dedicated primarily to comic books. Because, let’s face it, cartoons and comics don’t always play in the same sand box. 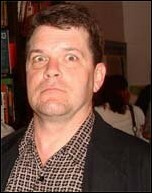 Peter Bagge grew up in the suburbs of New York City, one of five in a healthy Catholic household. Those of you who grew up Catholic yourself know exactly what that means. He attended the School of Visual Arts just before he began working for Punk Magazine where he worked with the likes of John Holmstrom, Ken Weiner, Bruce Carleton, J.D. King and Kaz. In addition he gained valuable experience with the great Art Spiegelman. Now, if you’re not familiar with those names I am offended. So that means you have homework. Let’s jump in right there. David: Peter, thanks for dropping by InvestComics and allowing a silly twit like me to ask you a bunch of questions. Very cool. David: Punk Magazine wasn’t around for very long but in its short run it was a success in the underground. You were pretty young in your career. Talk to us about the good ol’ days. What was it like? Peter: I never appeared in the original run of PUNK. They went out of business before they printed any of my comics. 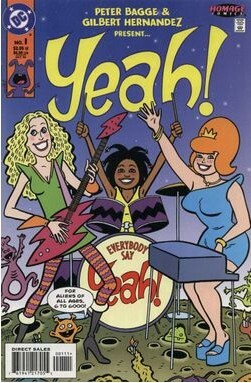 I appeared in a later one shot issue, though. I socialized with the PUNK staff (all cartoonists, it seems) afterwards. They were a wild, funny and contrary bunch of people. A breath of fresh air compared to most artist types I net in NYC at the time. David: So in 1980 when Punk folded you had gathered a fair amount of knowledge and experience. Were you nervous at all about what you would do next? Peter: I wasn’t “nervous” so much as desperate to get some kind of a career going. I did a little bit of everything just to make money, though I invested most of my energies towards developing and drawing my own comic book stories. David: So Comical Funnies ended up in Crumb’s Weirdo and you established this working relationship with one of the most well-known underground cartoonists in America. How did the relationship develop to the point he decided to just give the editorial job over to you? Peter: It went from me sending him my work to him running it in WEIRDO to him asking me to be the managing editor of the thing, all over the course of 3 or so years. I hadn’t even met him at the time. This was all through the mail and telephone. David: Artistically you’ve often captured the wacky movement of those old Warner Brothers cartoons. But I have to tell you that I see a lot of Crumb’s influence. Your work hasn’t been as extensive as his but it’s certainly been just as satirical. 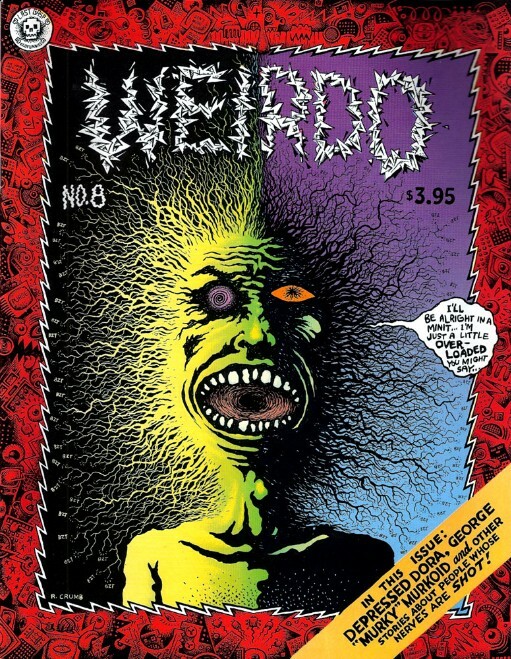 Your days on Weirdo must have produced some unique experiences. Peter: The Warner Bros cartoons certainly were a huge influence, visually and otherwise, though R Crumb and Charles Schulz were also huge, esp. when it comes to writing and dialog. 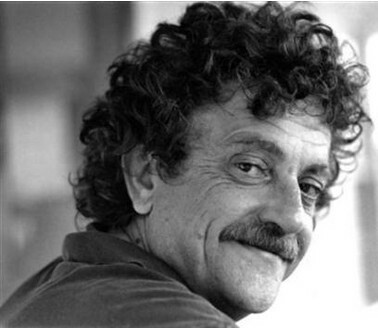 I often “hear” them echoed in my earlier work when I re-read them. The same with MAD. 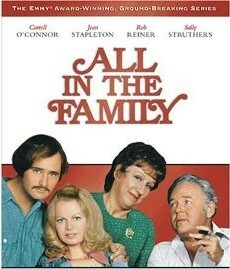 I also “hear” other unmistakable influences like Kurt Vonnegut, Woody Allan and even ALL IN THE FAMILY! David: You managed to stay outside the mainstream back then and produced a number of great independent titles in the 80’s with Fantagraphics. Most notable is probably Neat Stuff. But which of those was your own personal favorite? 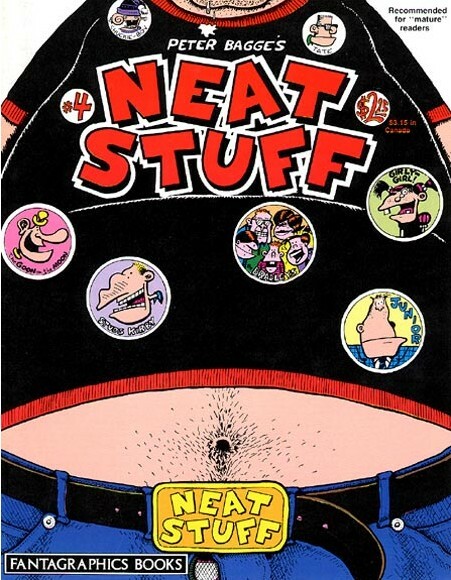 Peter: The only title I created on my own in the 1980s was NEAT STUFF. So that one was my favorite by defult! David: The 90’s – oh man, the 90’s. What a decade! And what a series you gave us in the title of Hate. So the big explosion of “alternative” culture was blowing up and here comes this title series that in my opinion is still applicable as satire. Lots of people can say this and that regarding what they think Hate is about, and what they take from it. But, from you, what’s it really about? C’mon! Peter: It was a reflection of a younger version of myself, though I was still trying to make sense of the world I was then living in as well in those comics. David: Okay, so up to the end of the 90’s you avoided the mainstream. But the first title series you worked on for DC (Yeah!) 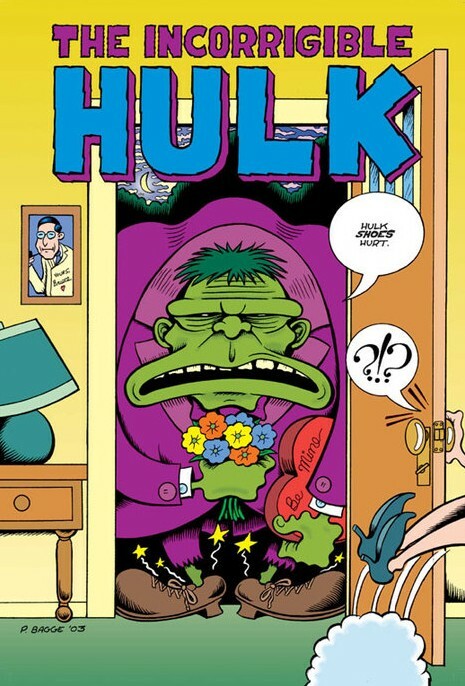 was illustrated by Gilbert Hernandez. (did you do any of the illustrations for that title?) Later you worked on Sweatshop with a creative team. Big difference going from doing your own writing and art. Peter: I never deliberately avoided mainstream comics. It was just a simple case of neither of us having any use for each other. I agreed to do YEAH! and the other titles for Marvel and DC because of the good guaranteed money, as well as the opportunity to work on something radically different. Peter: Marvel was purchased by a new company that was horrified with that comic, and thus refused to release it. These folks paid a fortune for Marvel, and thus were obsessed with protecting the brand. 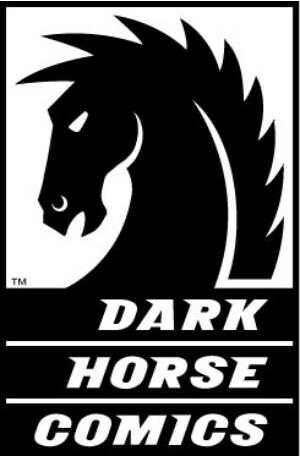 David: Away from Marvel and DC, tell us the truth: what’s it like working for Dark Horse? Peter: They’re fine! I mainly just deal with their editors, all of whom have been very pleasant to work with. 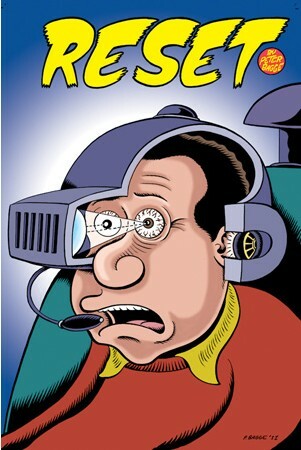 David: Some of my favorite works of yours are published in Mad Magazine. But you’ve been doing some non-silly work for Discover Magazine. That’s very important sounding. Peter: Ha! I only did 6 strips for DISCOVER. Budget cuts on their end put an end to that, unfortunately. I really enjoyed doing those strips, though it involved a LOT of homework on my part, since I’m not a huge science buff. RE: MAD: I only do an occasional illustration job for them. I’ve never written for them. David: I’m excited about your new project Reset. Let’s talk about that. Peter: It’s about a stand-up comic and film actor who out of financial desperation agrees to take part in a computer program that allegedly allows you to virtually re-live your life. David: In some ways it sounds like it could be a silly theme. But I get the sense there’s a tone of seriousness to it as well. Peter: Originally I envisioned it being a story where someone really DOES re-live his life! But that would’ve been too fantasy/sci-fi for my tastes and abilities, so I opted for a far more plausible scenario. In fact, the story wound up being much more about his current messed up REAL life than his virtual new-and-improved past one. David: As our hero revisits his life are there moments he’s going to be forced into re-living that he would much rather not? Peter: Yes, and they’re presented as an opportunity to “fix” mistakes or tragedies from his past. It’s a bit more complicated than that, though. I don’t want to give too much away! David: Where did the inspiration for this come from? Peter: From me thinking “I wish I knew then what I know now”, which is something I do with far greater regularity as I get older. David: As a satirical cartoonist is it easier to approach social commentary? Peter: I… guess? Actually, I think all art is social commentary. David: You’ve been doing this for a good long while now. Do you ever feel a personal responsibility to comment on society from one decade to the next? In fact, how would you describe your job? 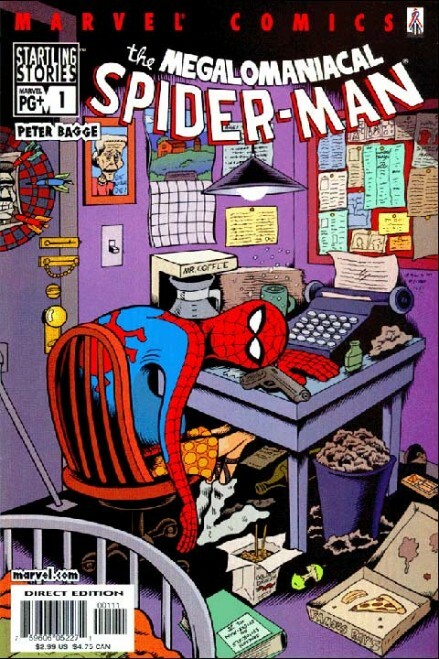 Peter: At this point it’s just trying to make a decent living doing not only what I do best, but they ONLY thing I know how to do. I should’ve been a plumber! David: Sofia Vergara has stated she wants to marry you for– oh wait. I’m sorry. Question for another interview I’m setting up with someone else. Peter, good sir, you are an inspiration. Much thanks and appreciation. I’m looking forward to Reset. Peter: No, that was me. Ms. Vergara has a hard time taking no for an answer. *RESET from Dark Horse – Order it from your local comic shop now! !